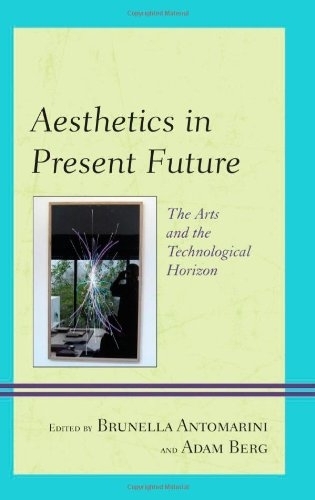 Aesthetics in Present Future: The Arts and the Technological Horizon is a collection of essays by scholars and a few artists who focus on the issue of how arts either change when conveyed by new media (such as the web, 3D printers, and videos) or are simply diffused by them. The contributors’ analyses describe how both virtual production and virtual communication change our attitudes toward what we call the arts. The scope of the topics ranges from photography to cinema and painting, from theater to avant-garde art and Net art, and from construction of robots to simulation of brain functions. The result is an astonishing range of new possibilities and risks for the arts, and new perspectives regarding our knowledge of the world.